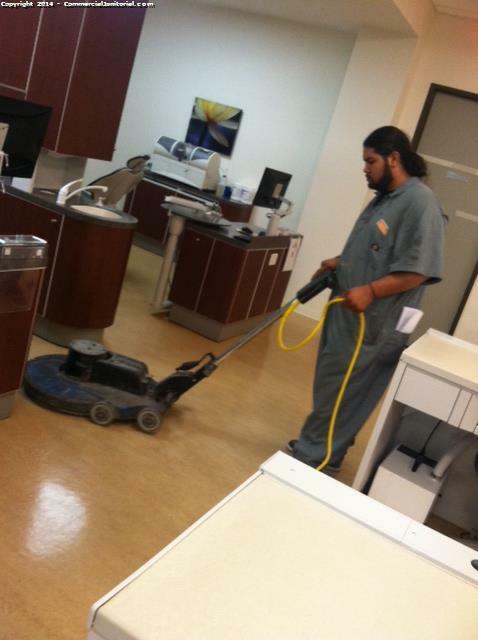 floors in front of the lab and in all private areas were machine scrubbed. floor crew did a great job! customer is very happy.